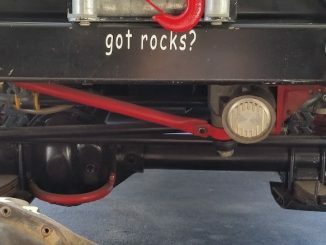 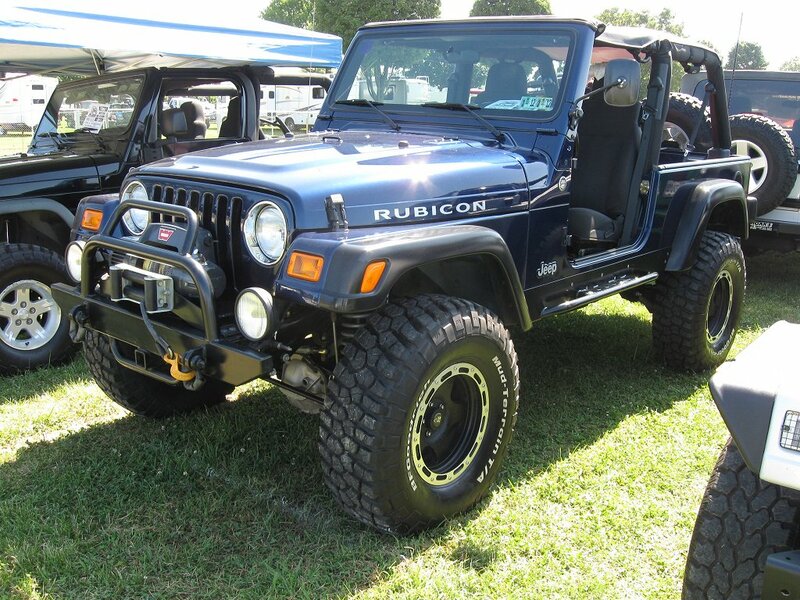 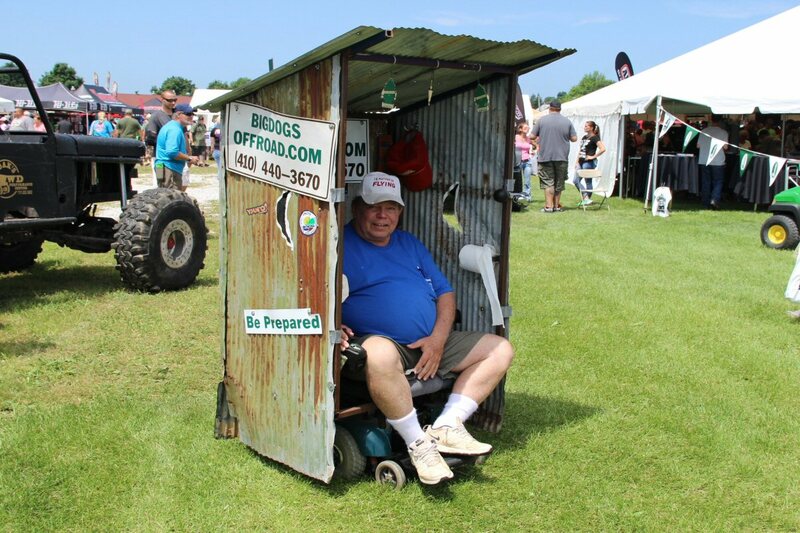 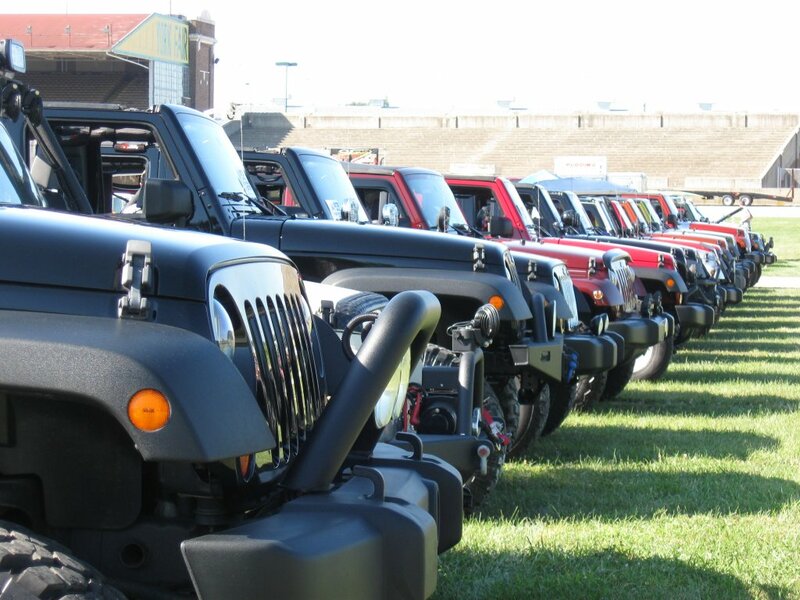 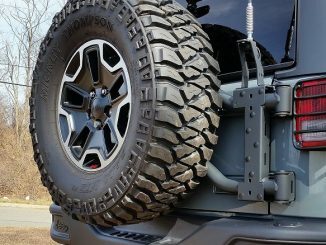 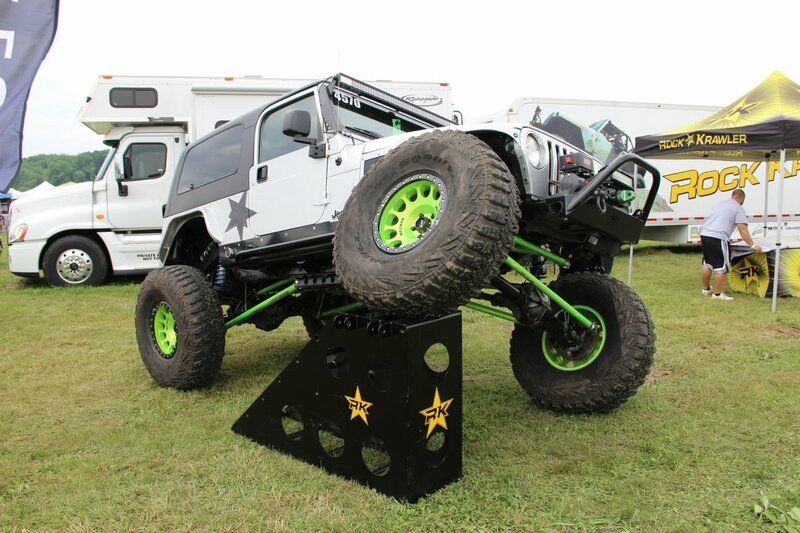 There are Jeep shows and then there are serious Jeep shows. 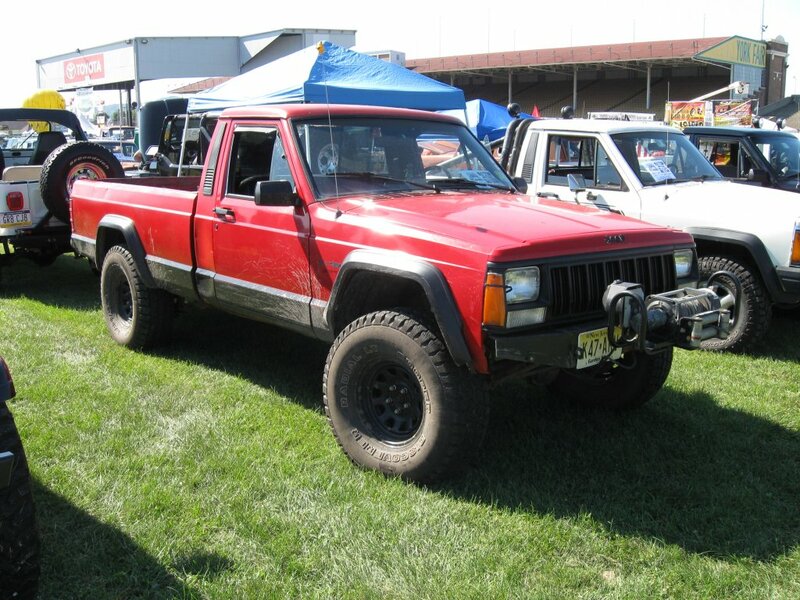 Or rather a Jeep Festival in the case of the Bantam Jeep Heritage Festival. 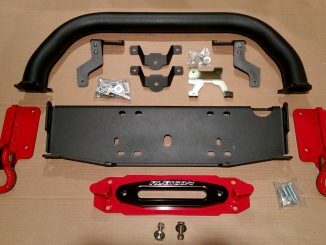 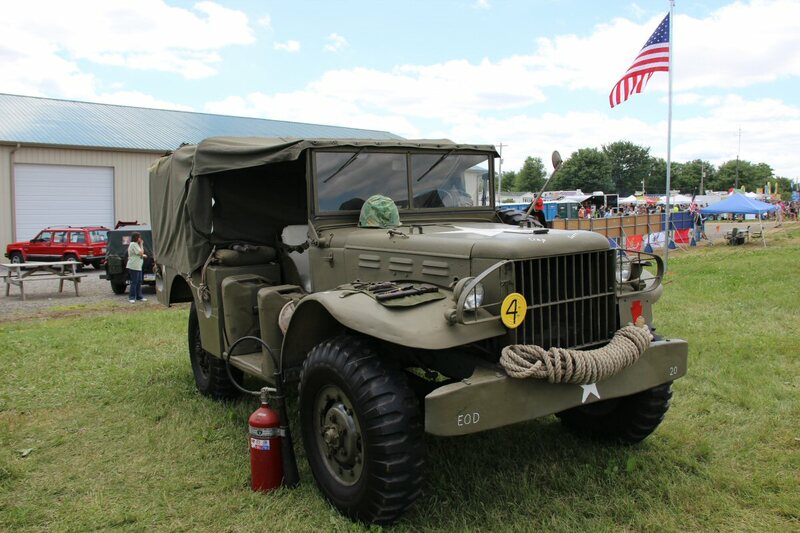 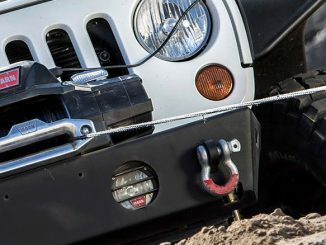 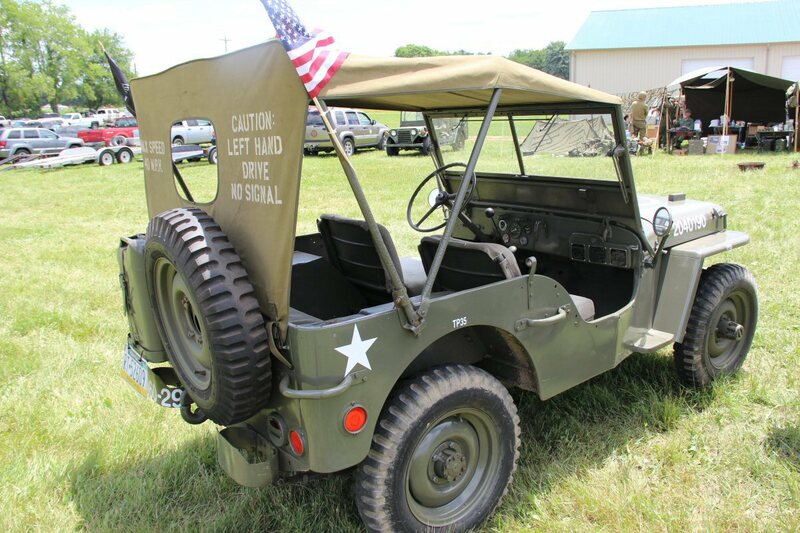 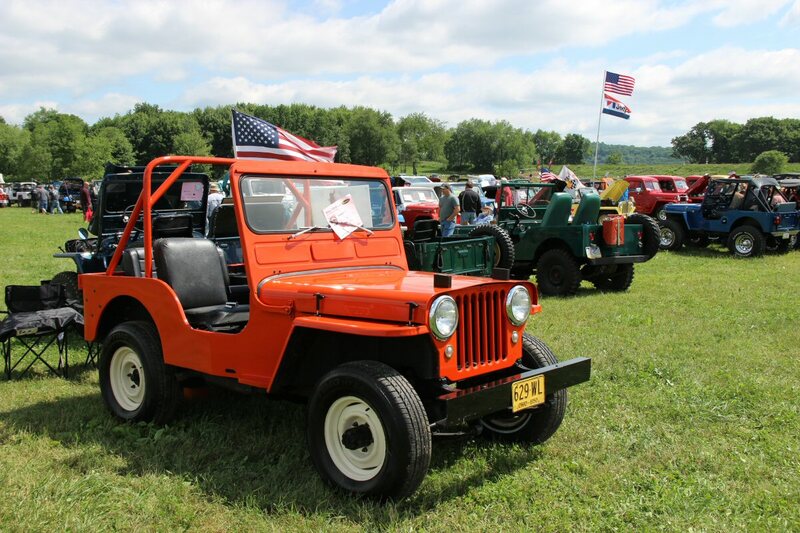 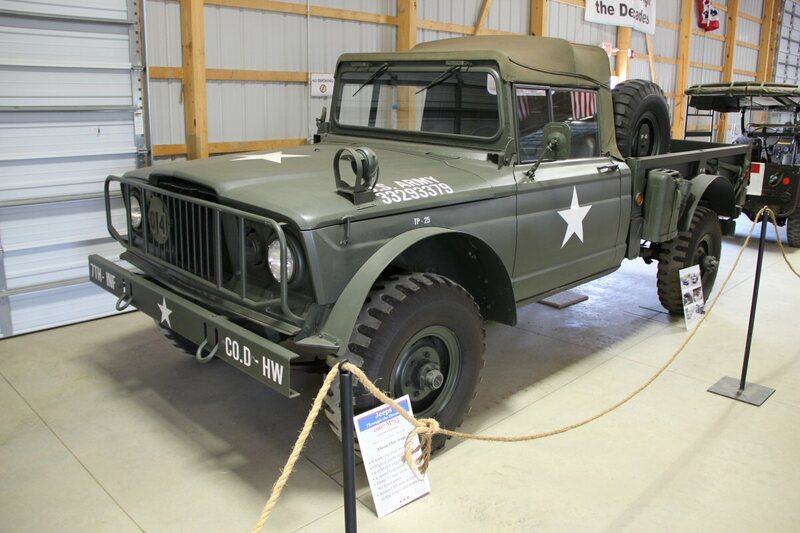 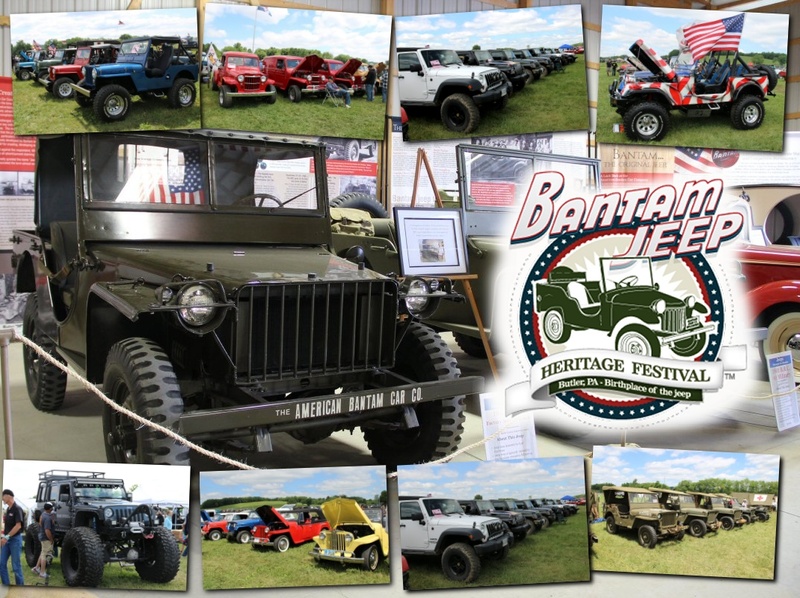 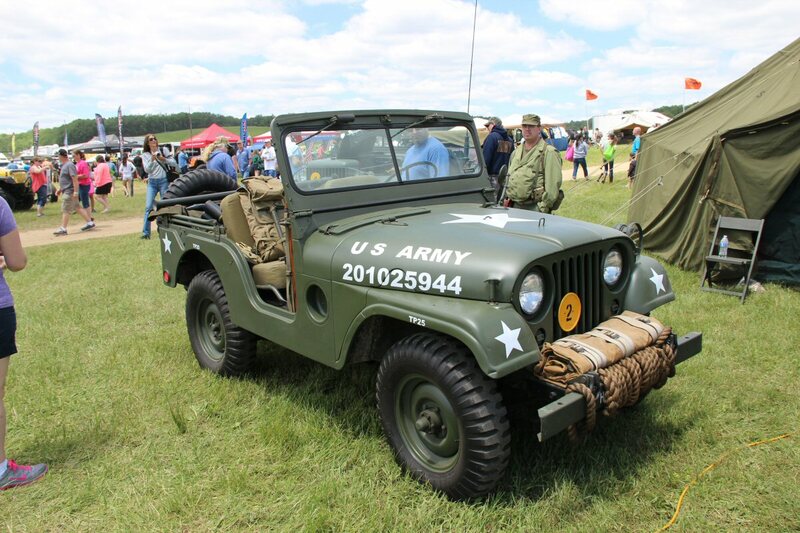 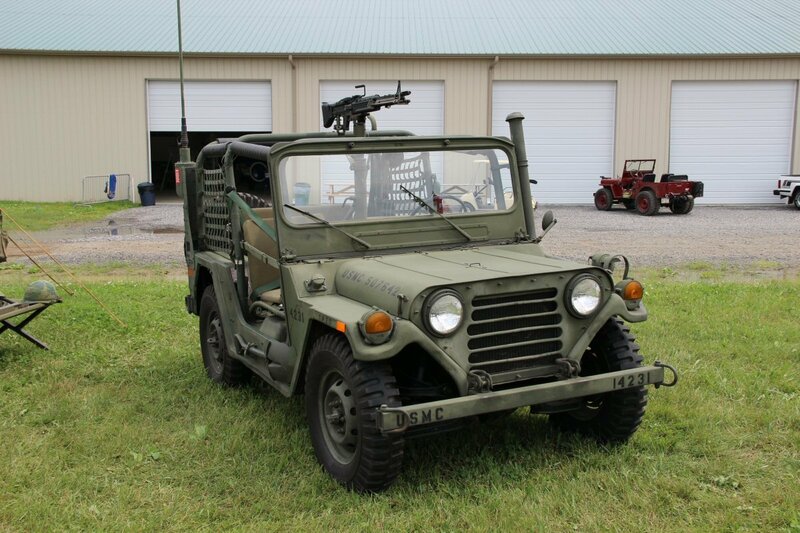 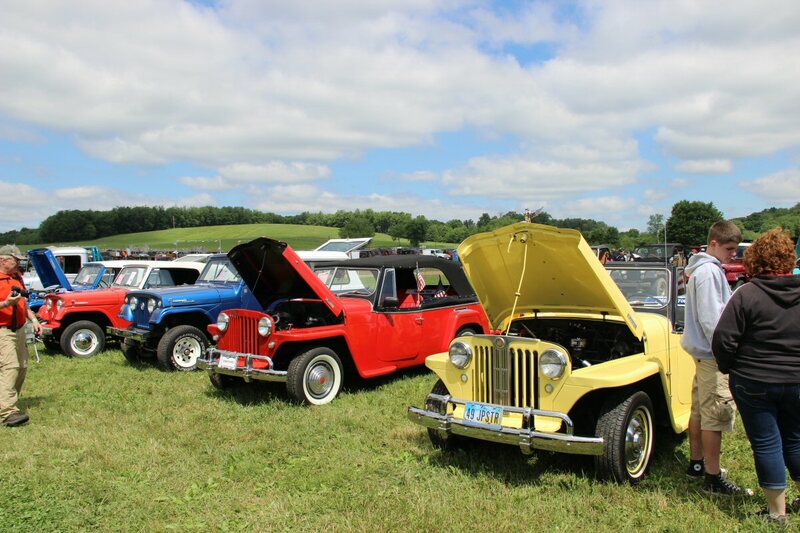 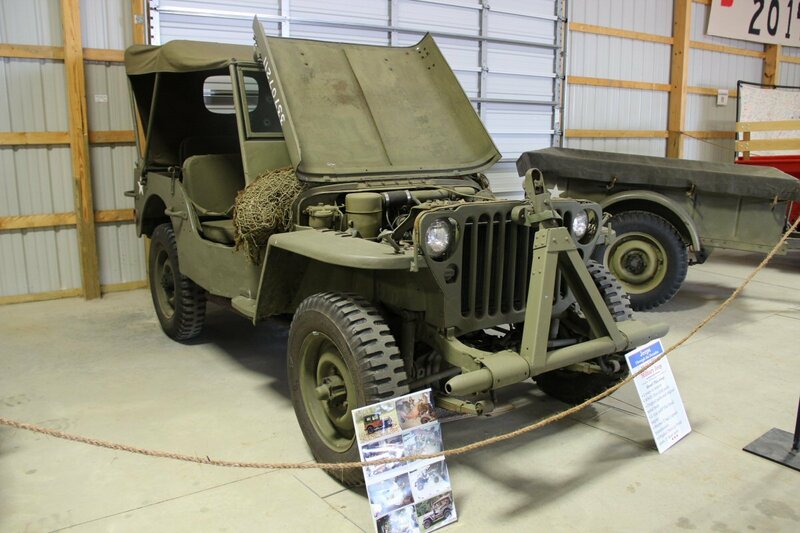 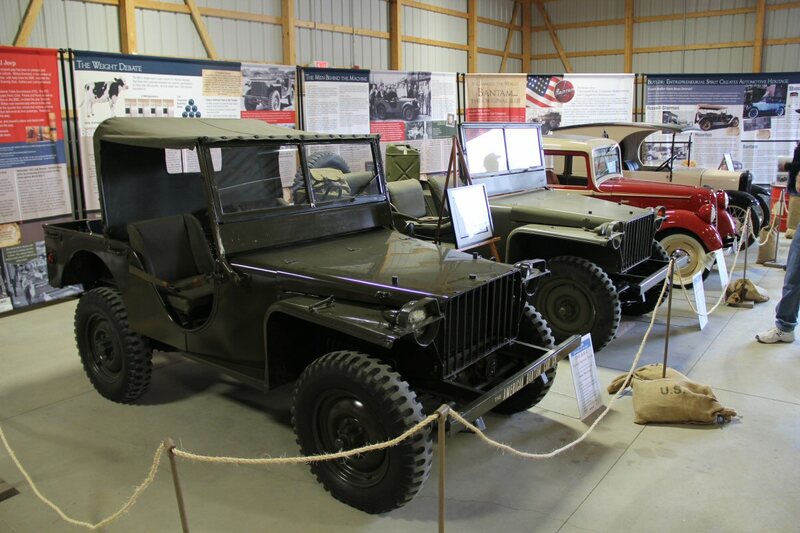 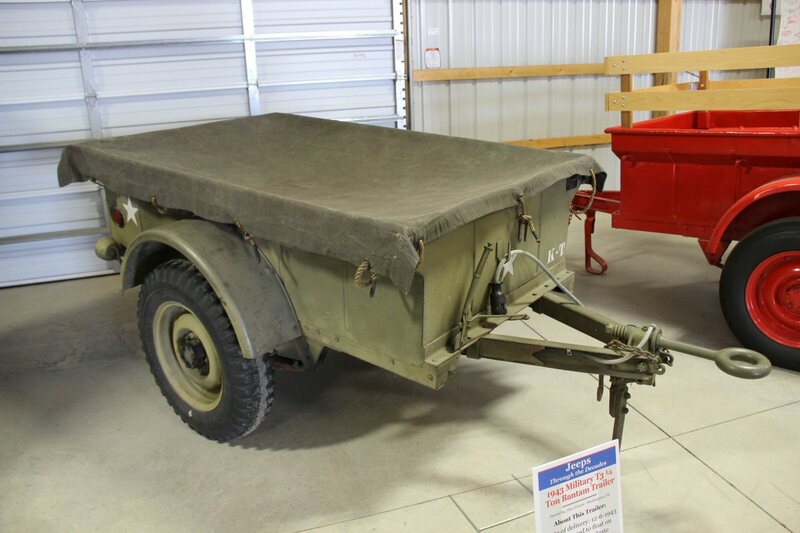 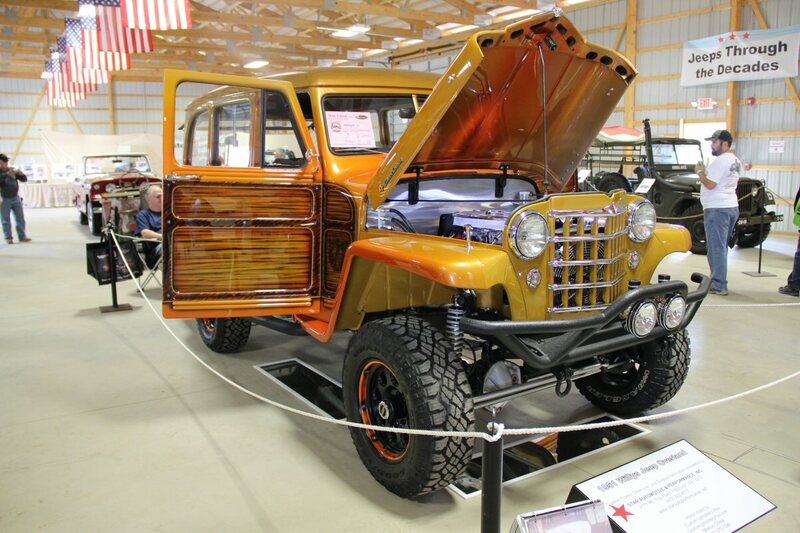 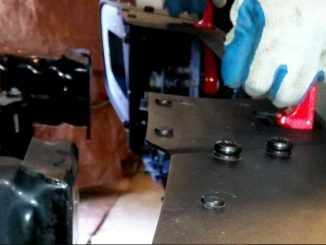 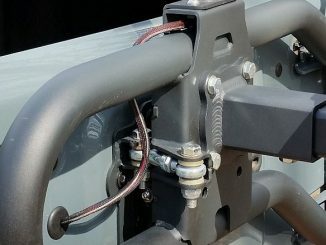 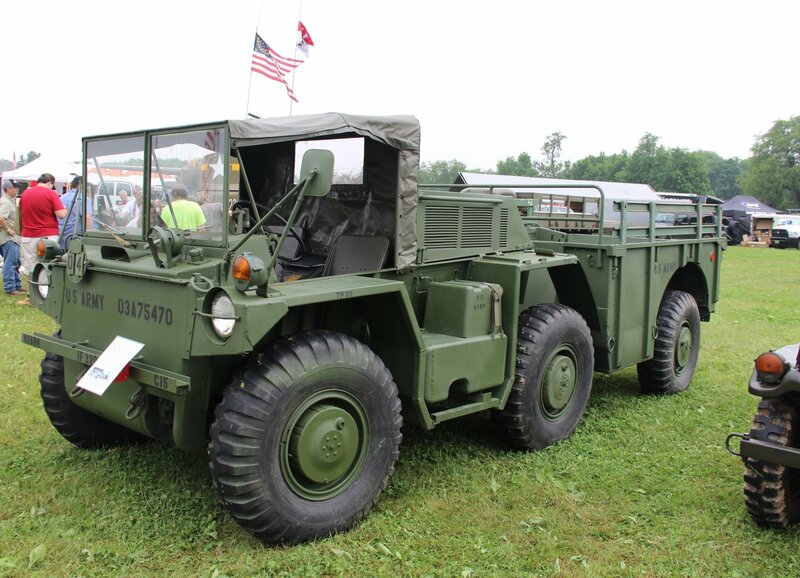 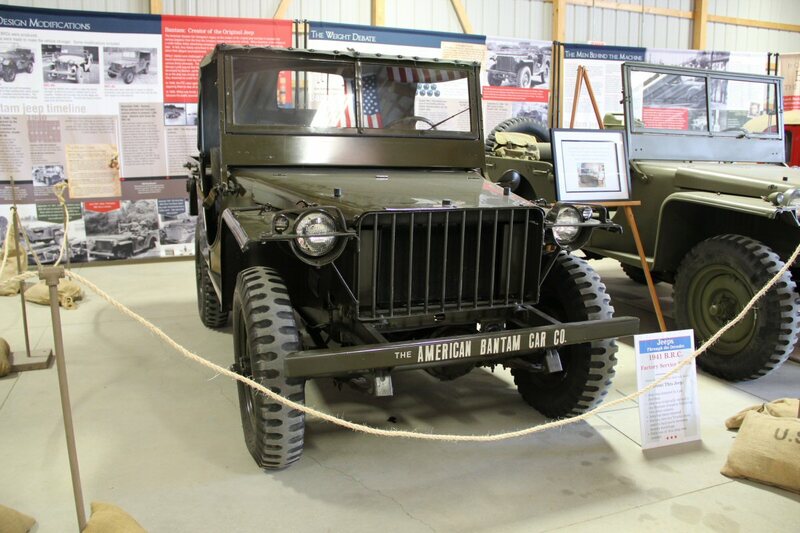 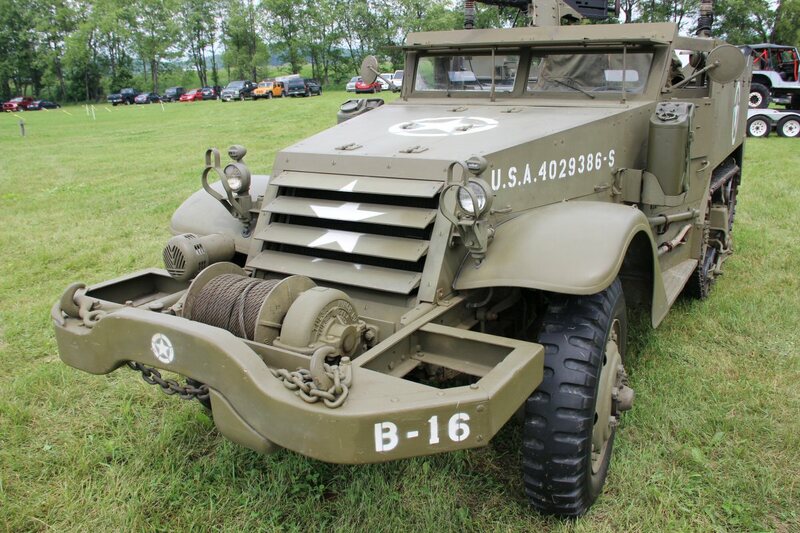 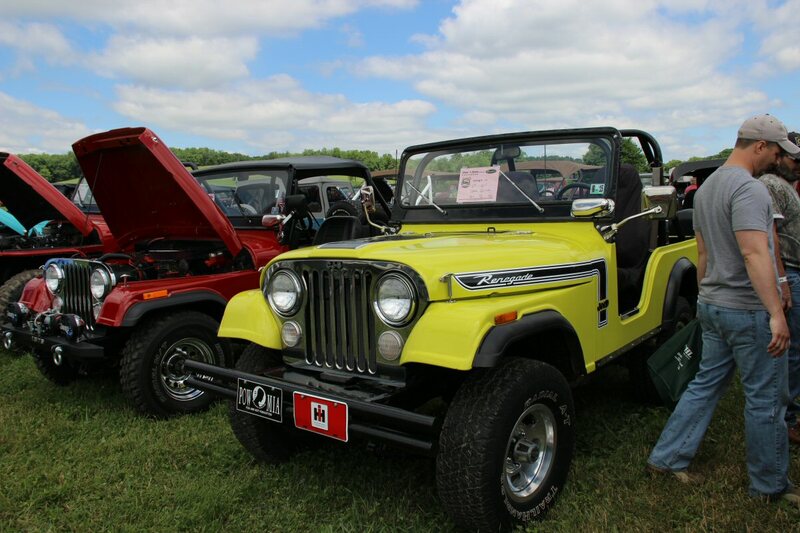 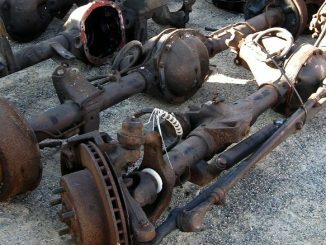 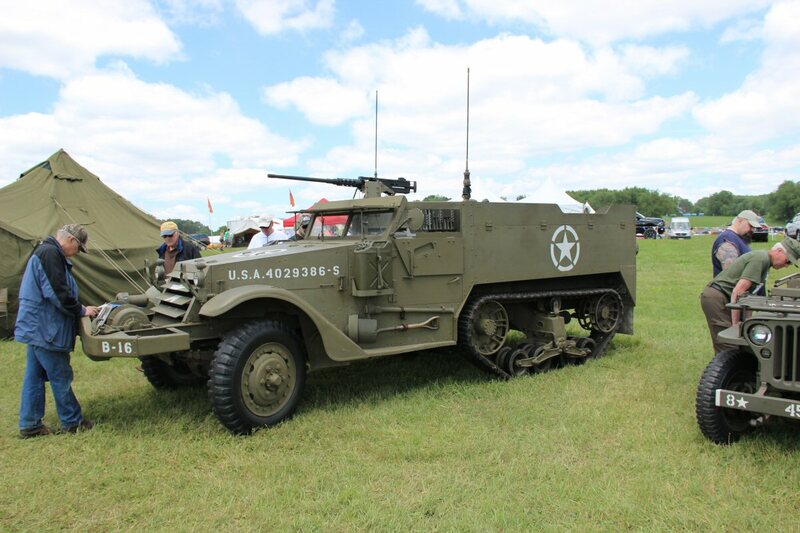 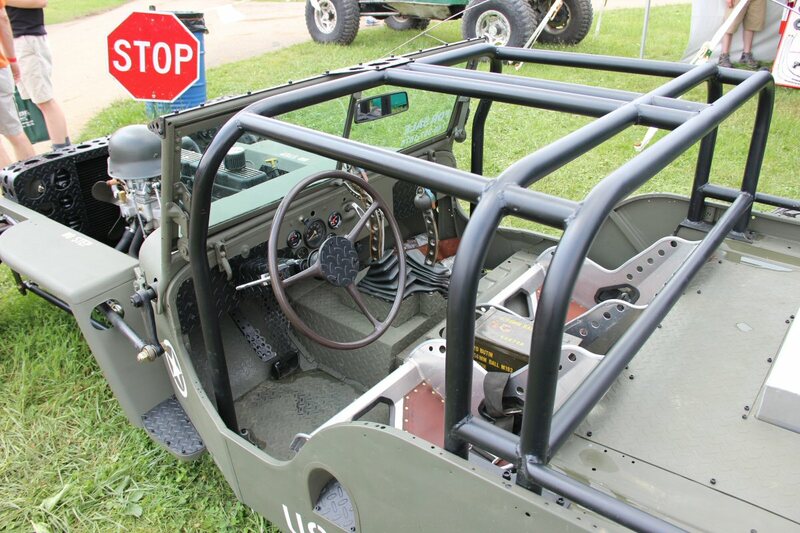 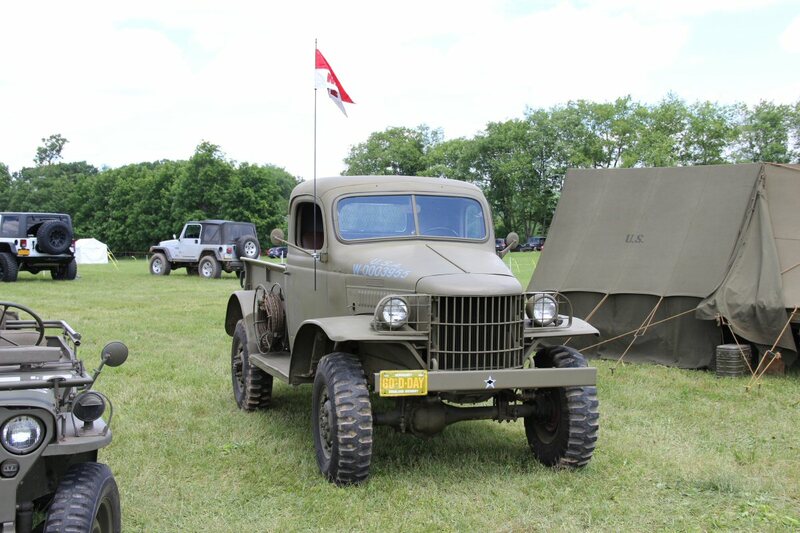 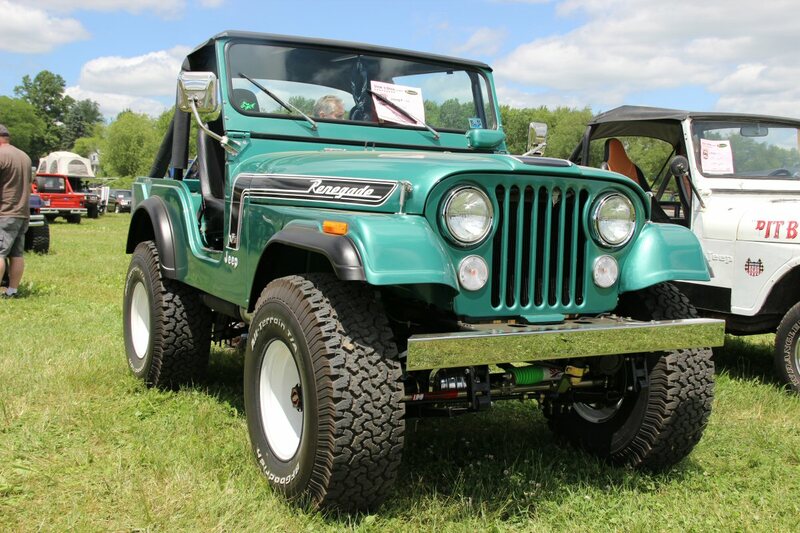 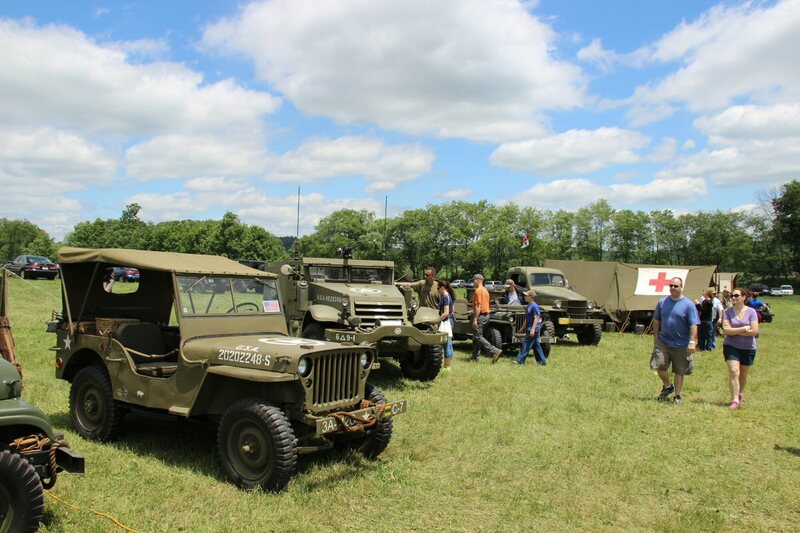 In only it’s 4th year, this event marks a tribute to the history, the people, and hometown birthplace Butler PA of the original prototype Bantam Reconnaissance Car that was the very beginning of the Jeep as we know it today. 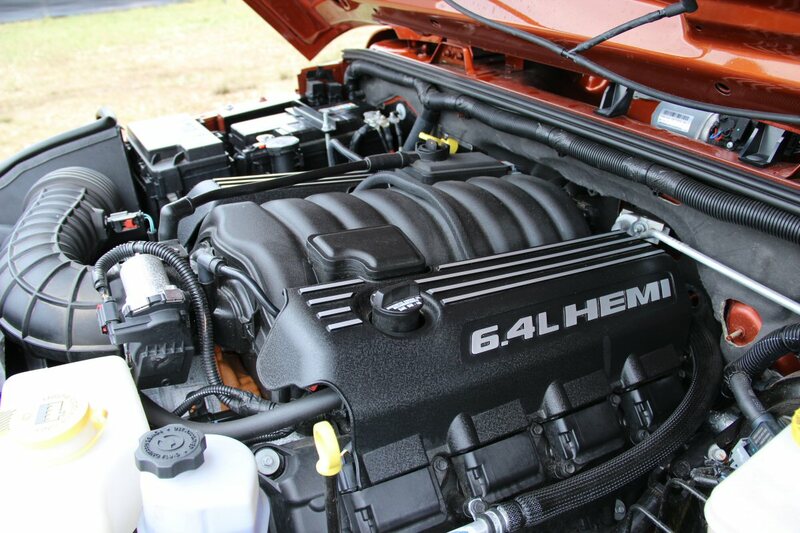 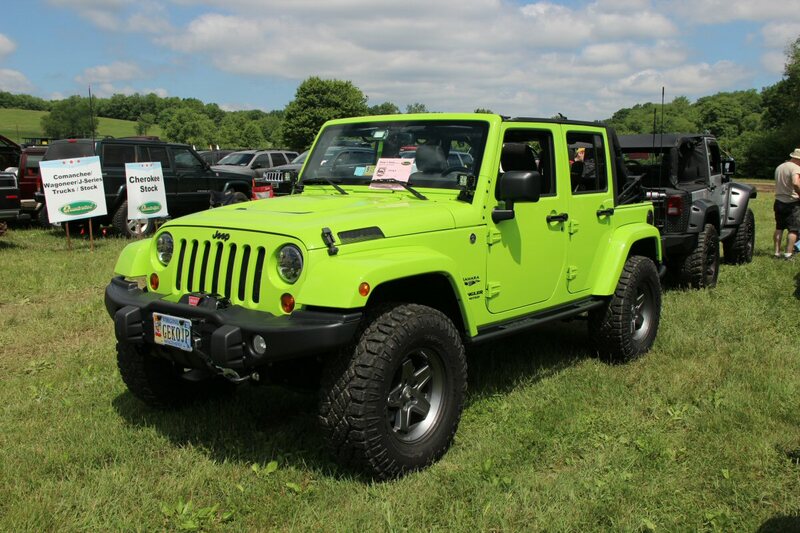 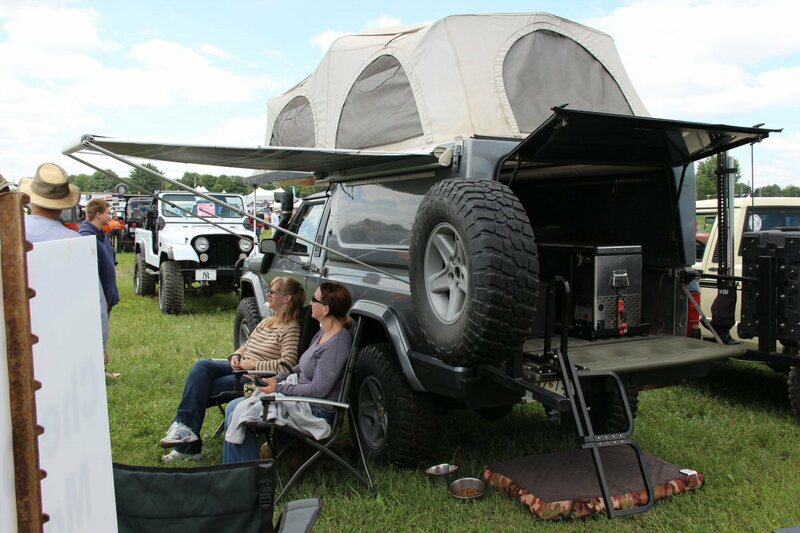 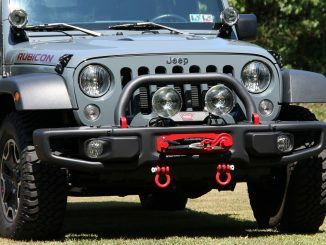 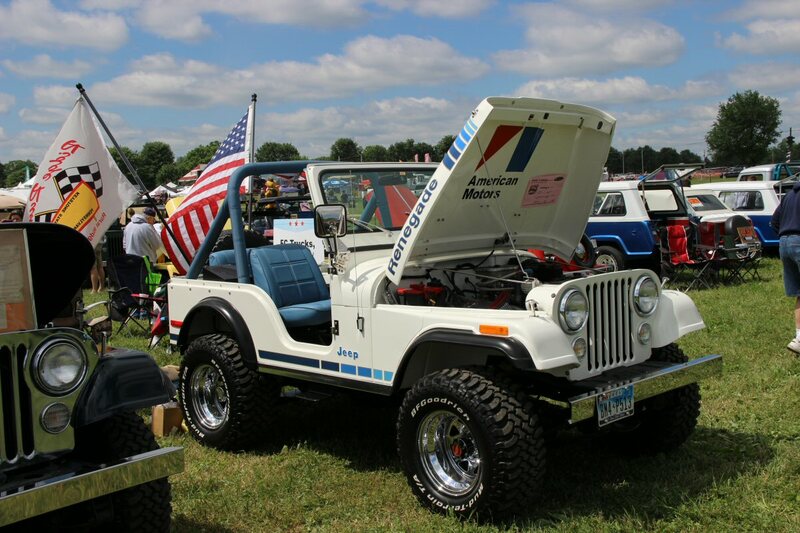 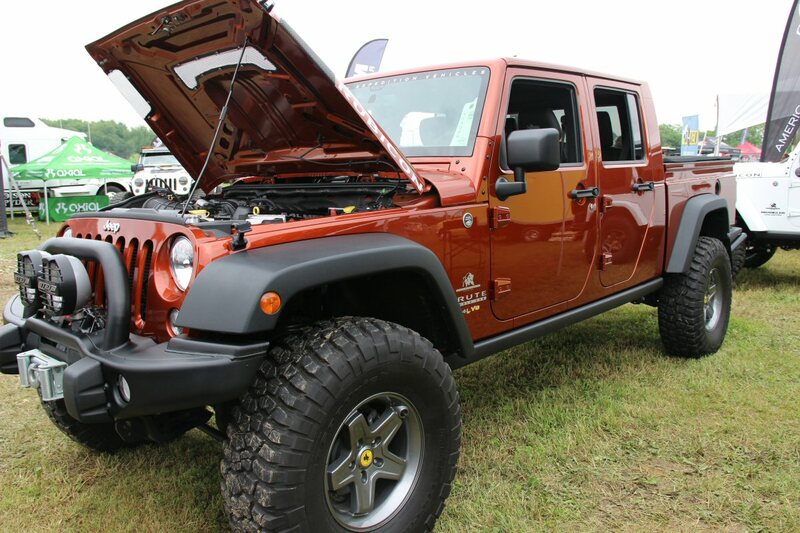 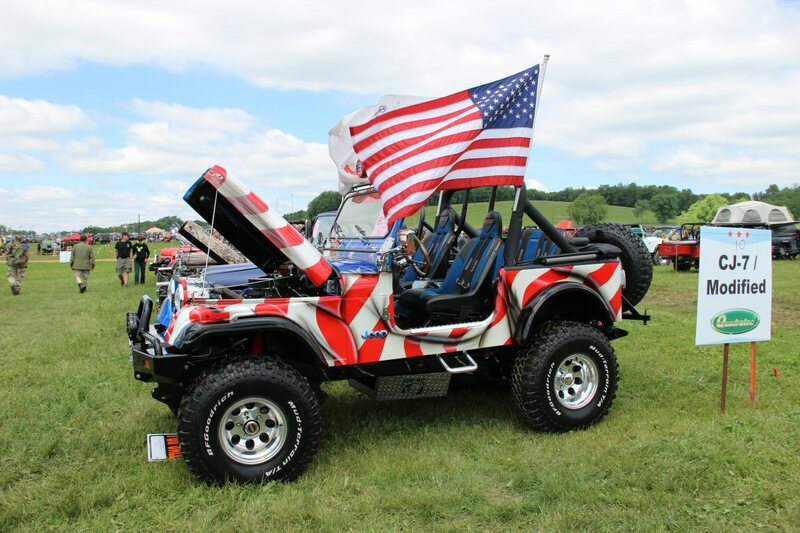 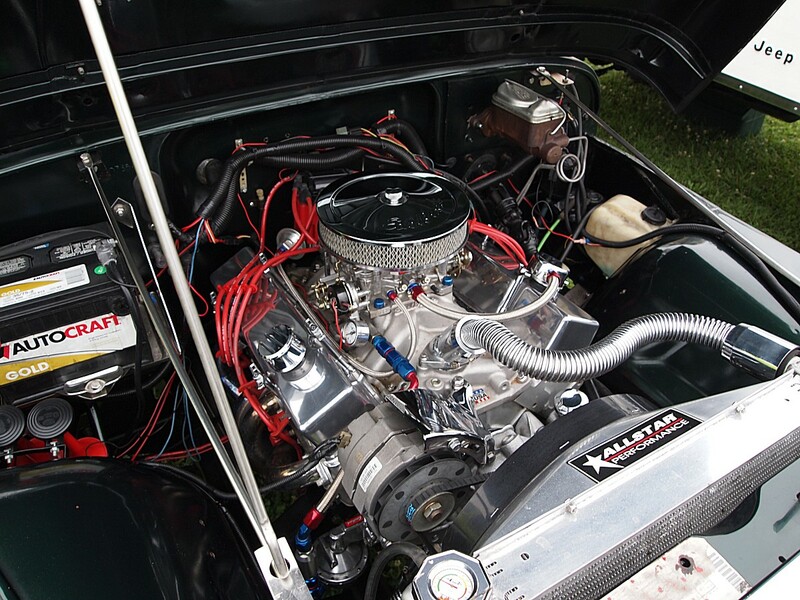 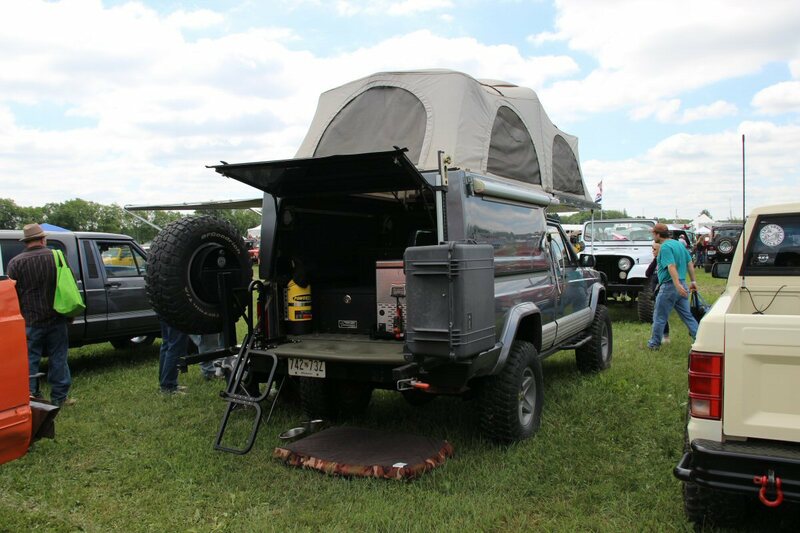 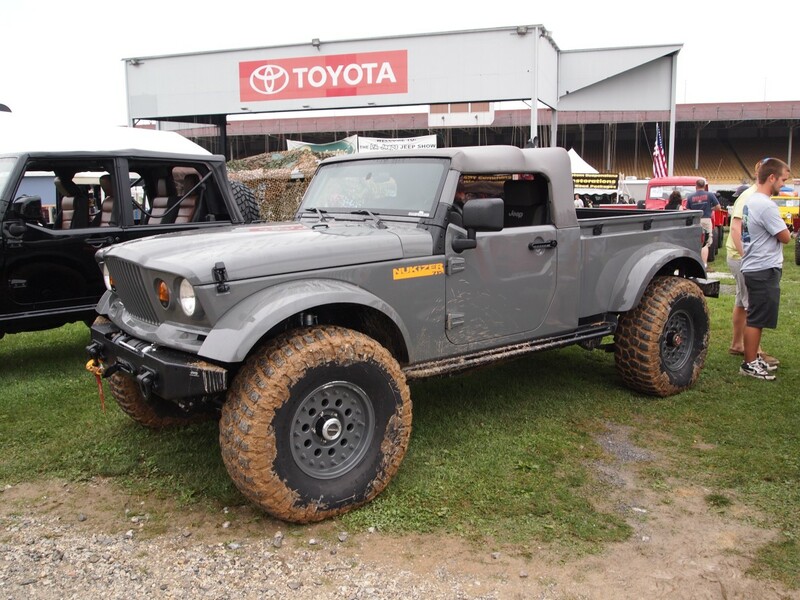 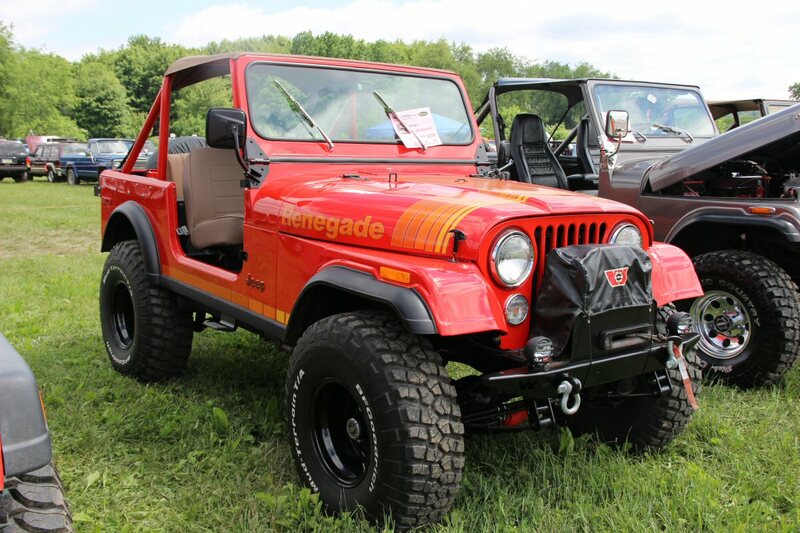 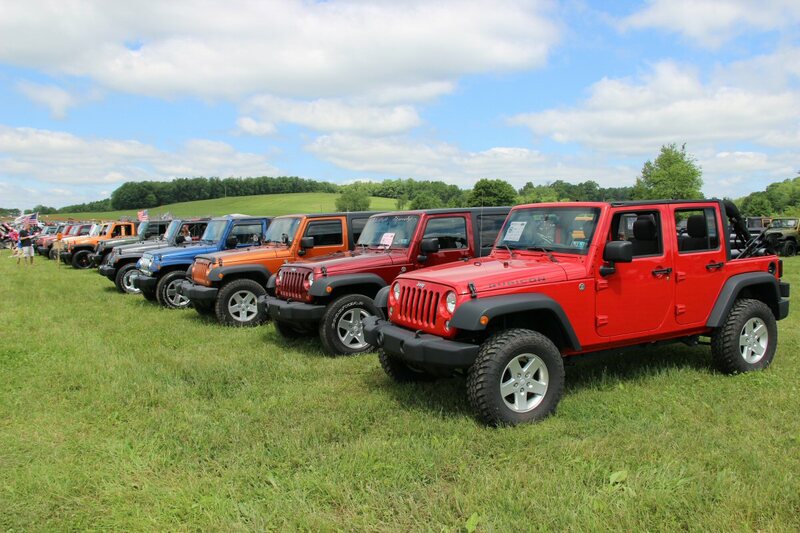 eld over a 3-day weekend at the Coopers Lake Campground in Slippery Rock, PA the Festival took place Friday, June 13th through to Sunday, June 15th, 2014 and attracted a record setting 1,911 registered Jeeps from 28 states and Canada dwarfing last year by nearly 25%. 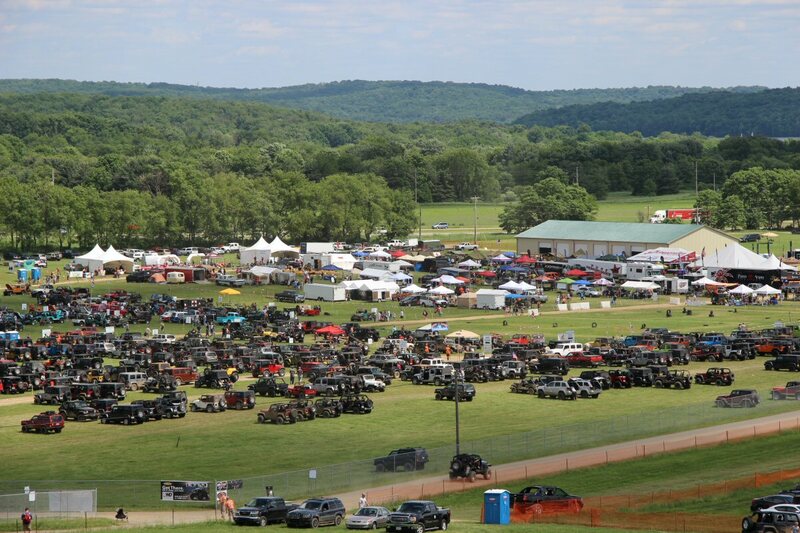 This official count does not include the hundreds of sponsor Jeeps on display or Jeeps driven to the event that filled the surrounding fields! 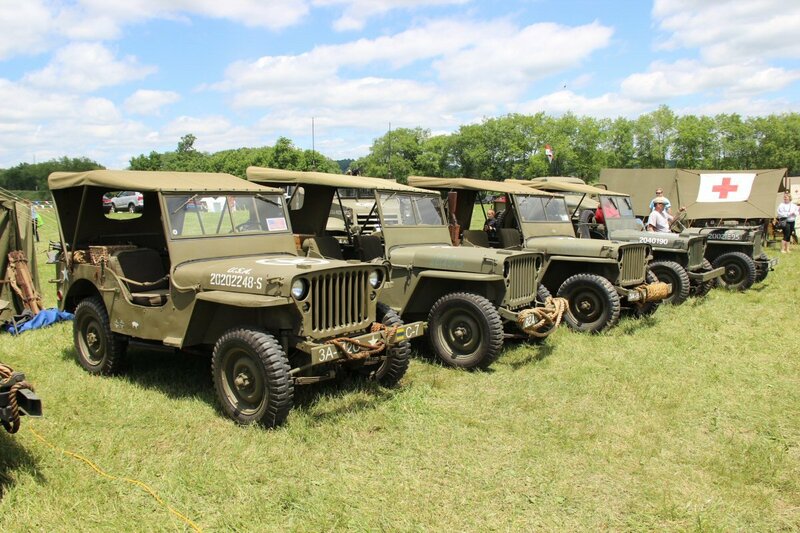 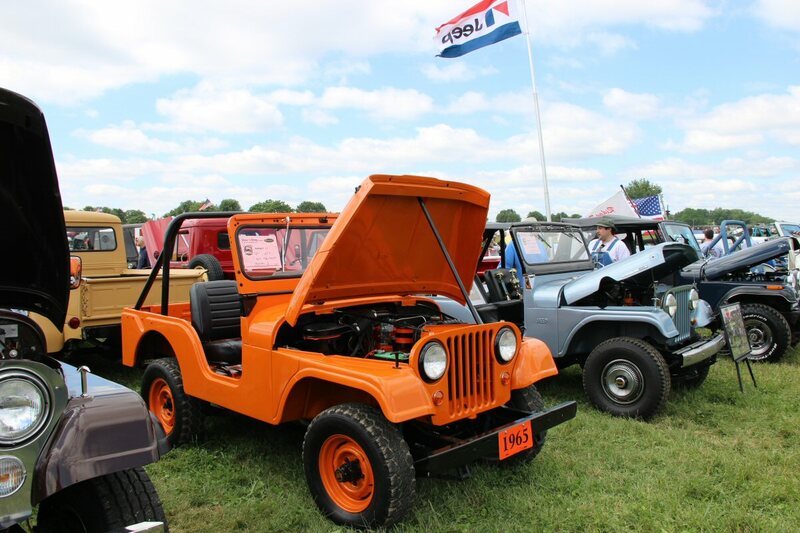 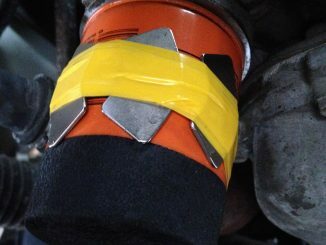 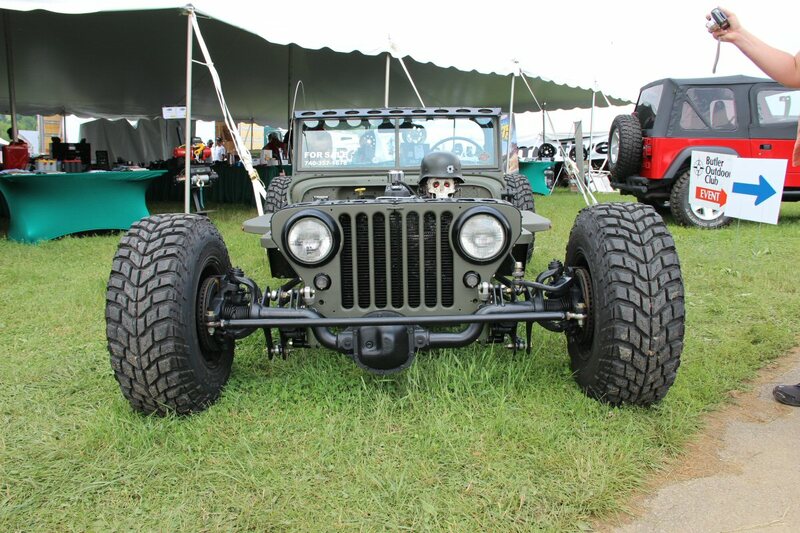 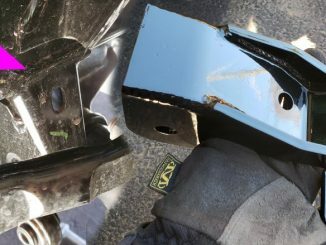 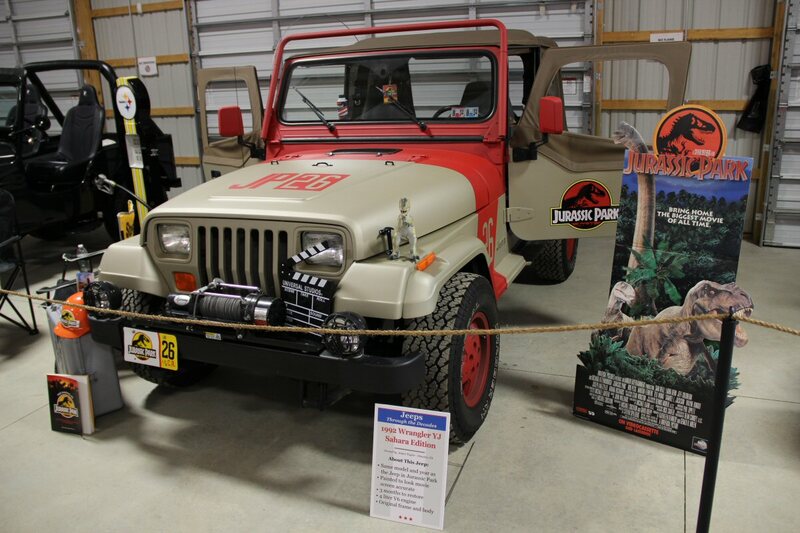 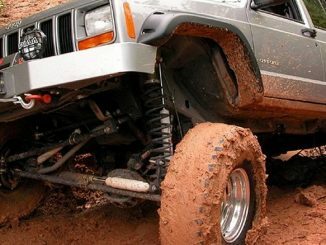 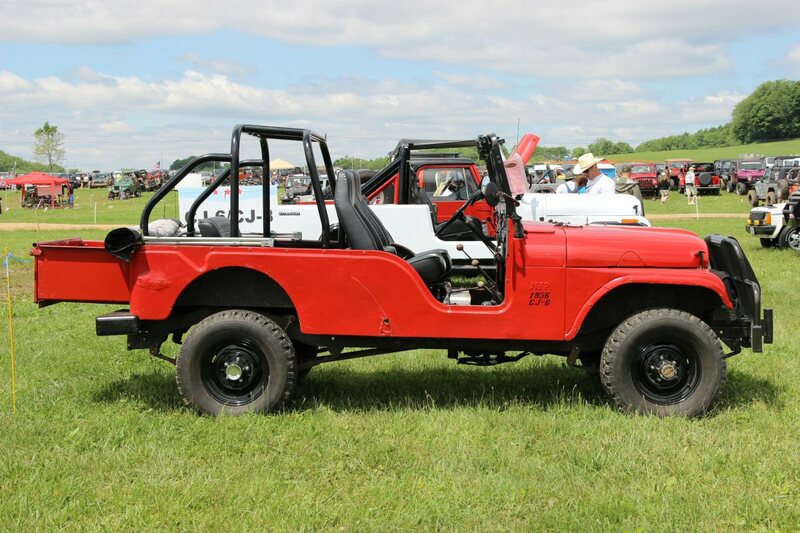 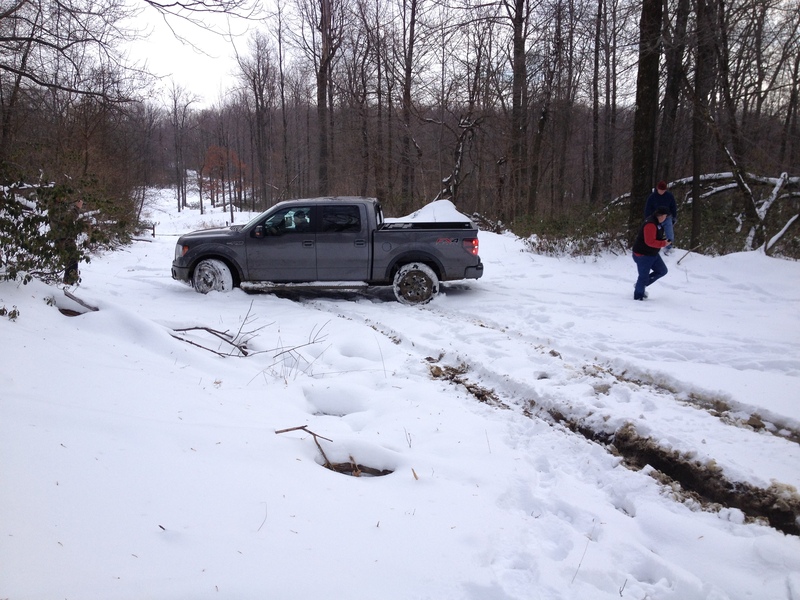 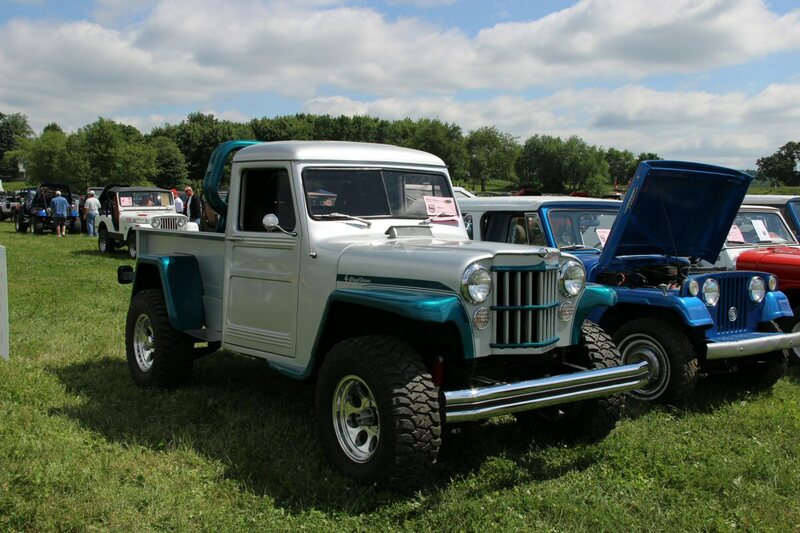 If you were lucky enough to make it to the event, it was evident that this was no ordinary Jeep Show. 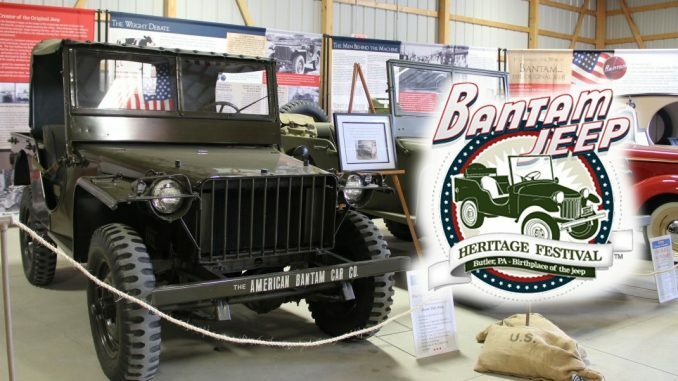 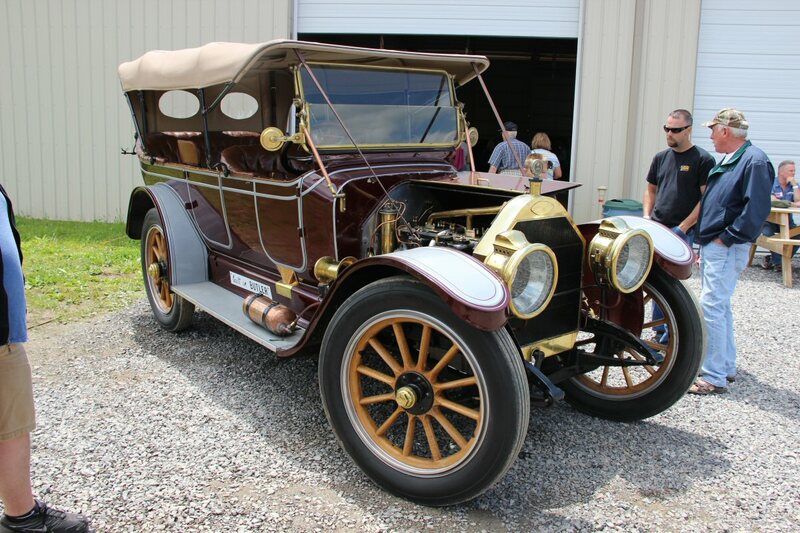 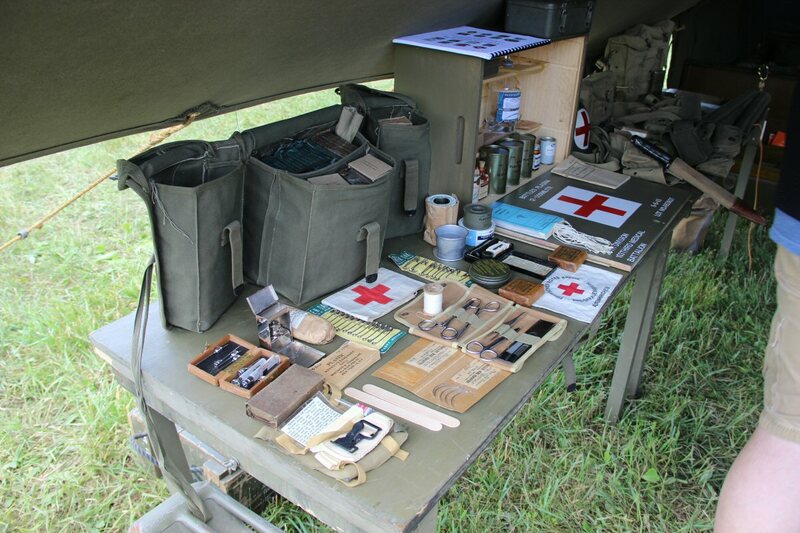 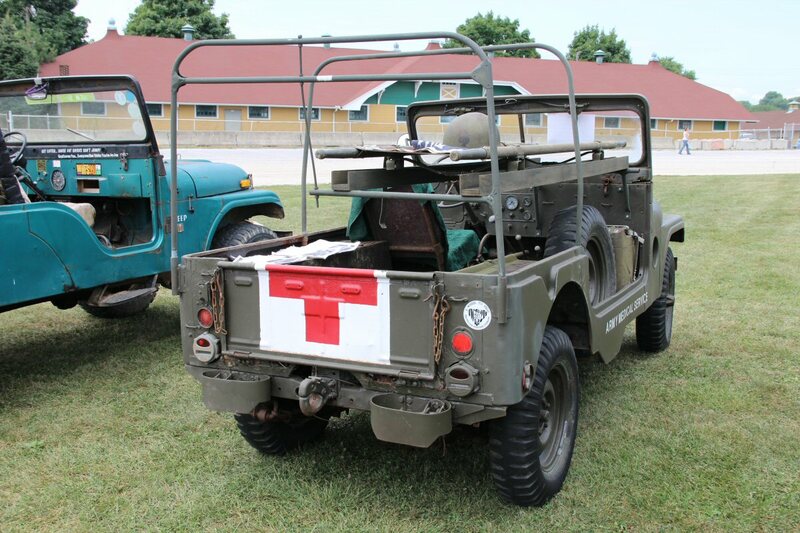 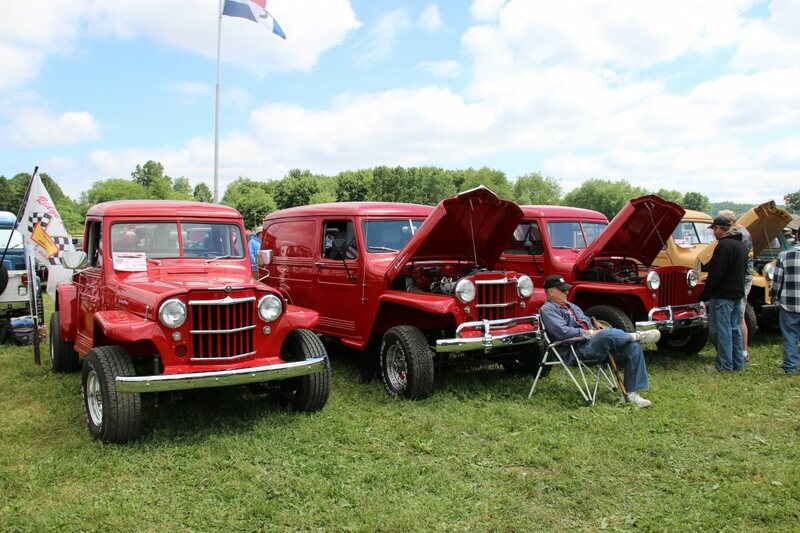 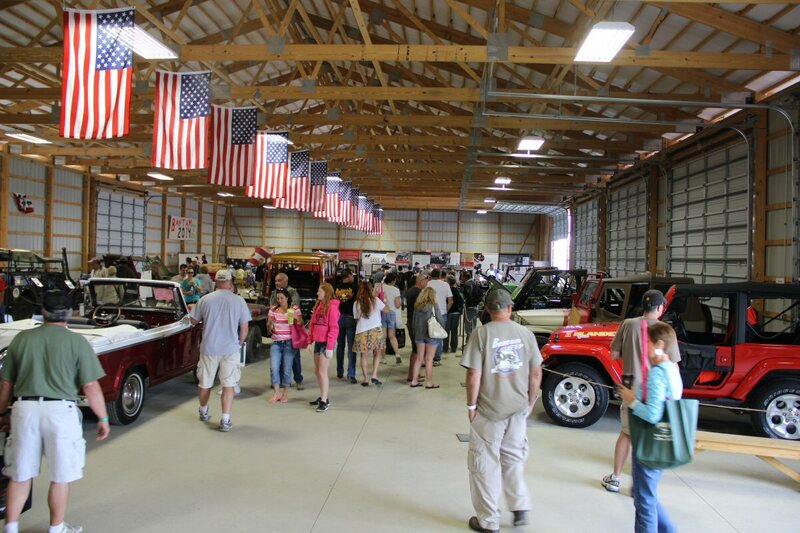 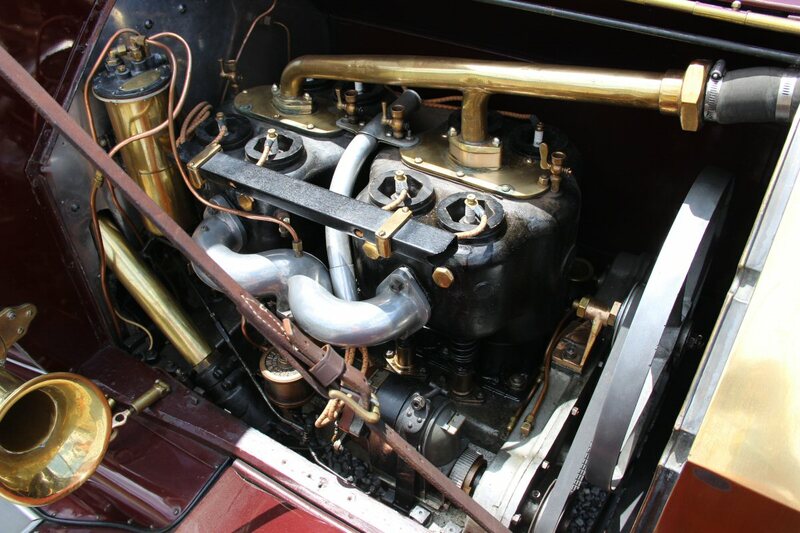 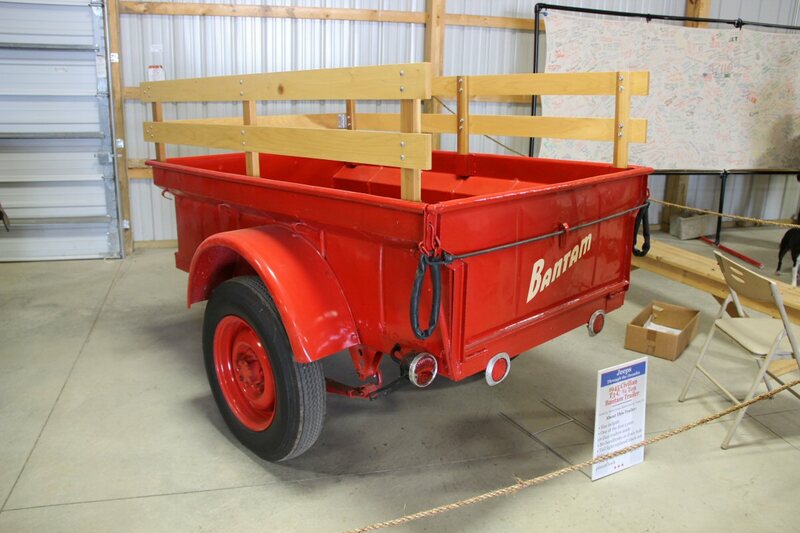 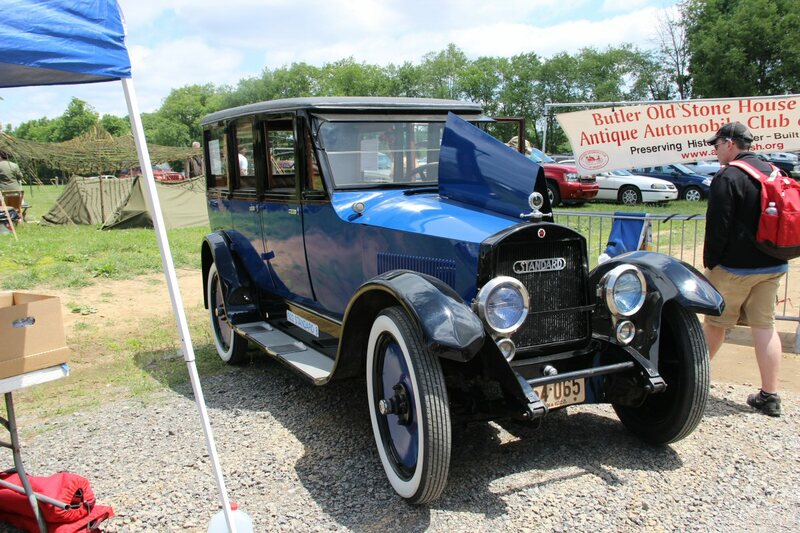 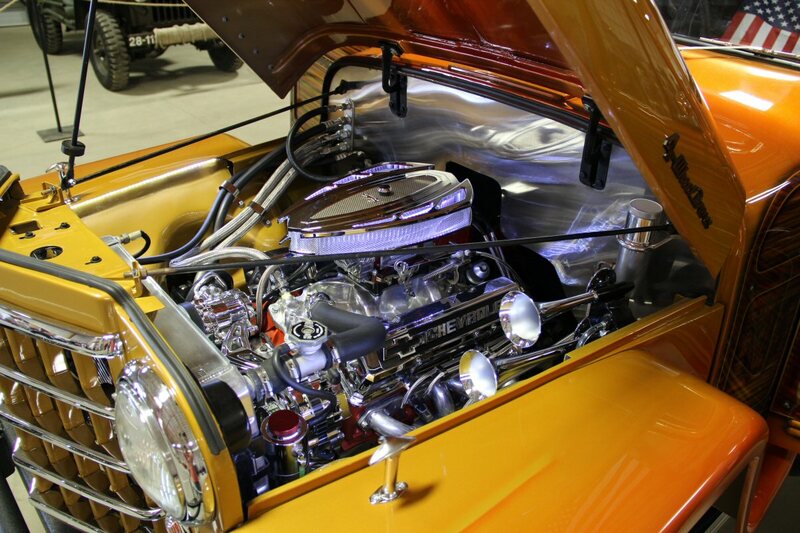 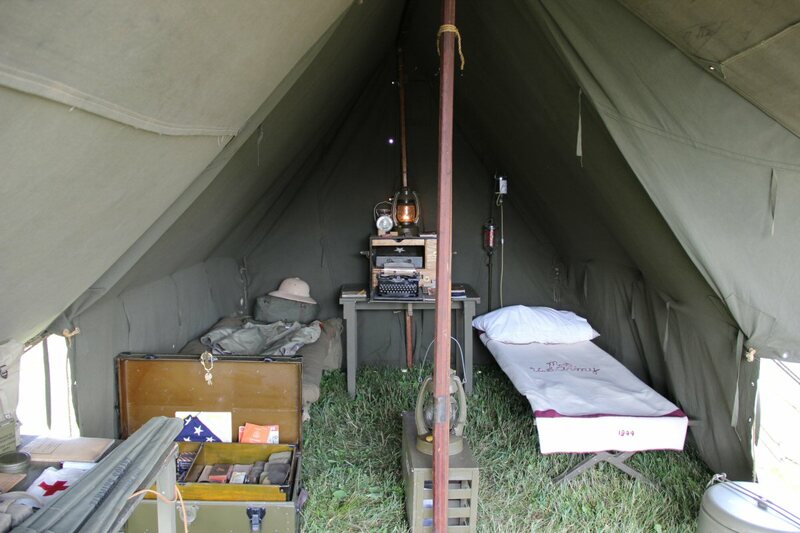 Friday began with a multitude of events and attractions including road rallies, trail rides, history speakers, how-to clinics, Show and Shine, the Bantam History Exhibit, WWII encampment, scores of vendors, lots of good food and so much more. 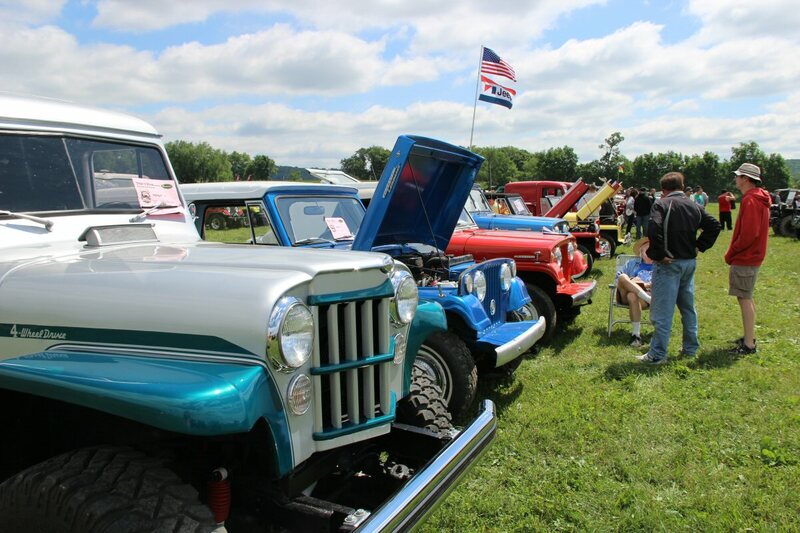 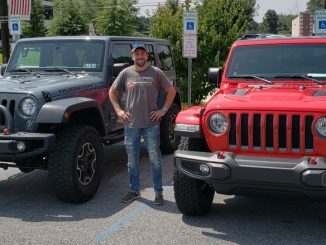 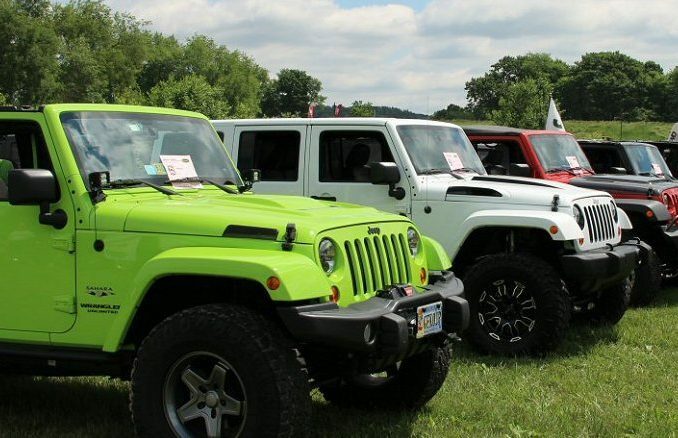 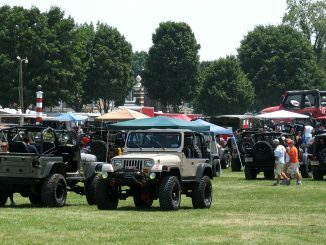 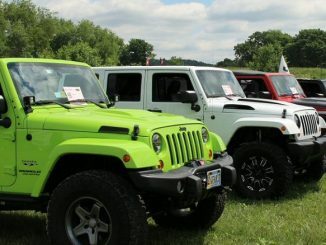 As the day wrapped up at the campground, the festivities turned towards Butler Pennsylvania with the incredible Jeep Invasion of Downtown Butler.